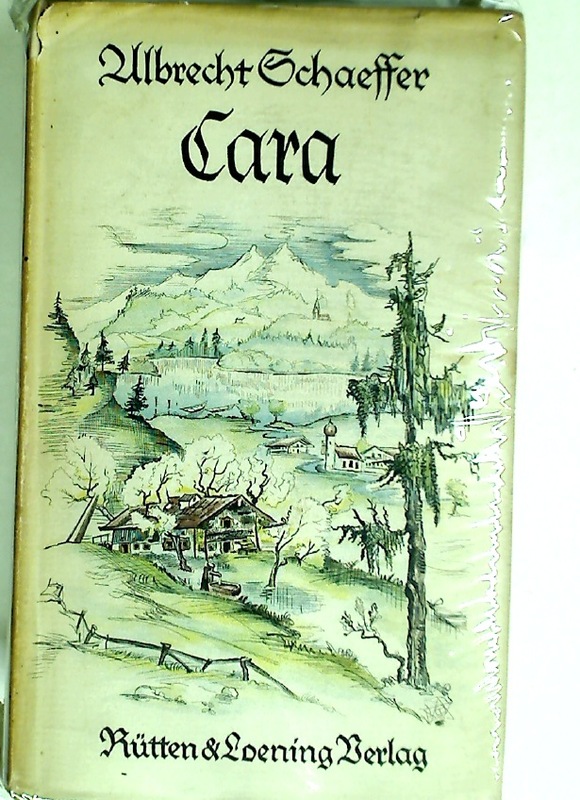 Ireland and War in the 20th Century. 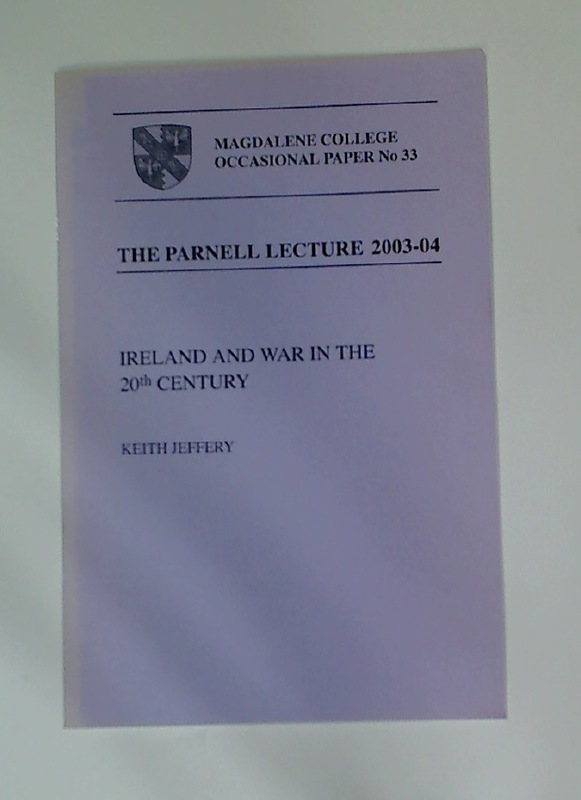 The Parnell Lecture 2003 - 04. 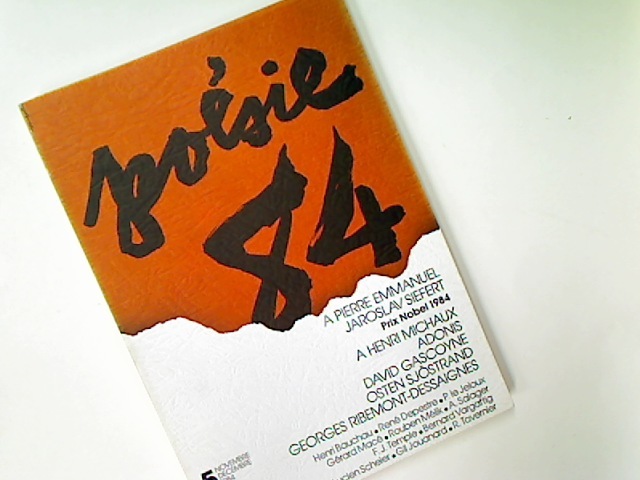 Poésie 84. 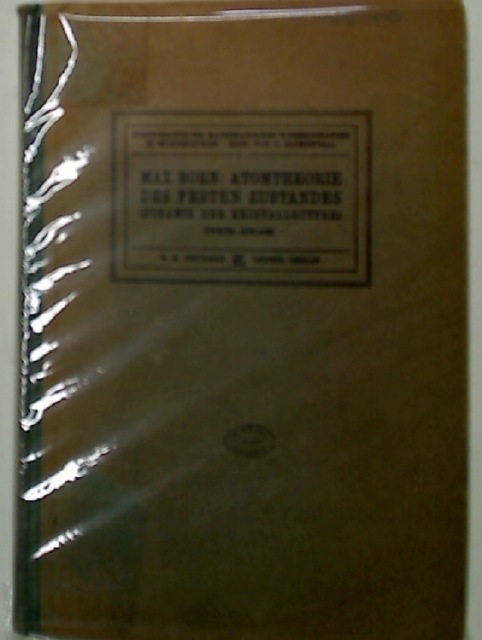 Issue 5. 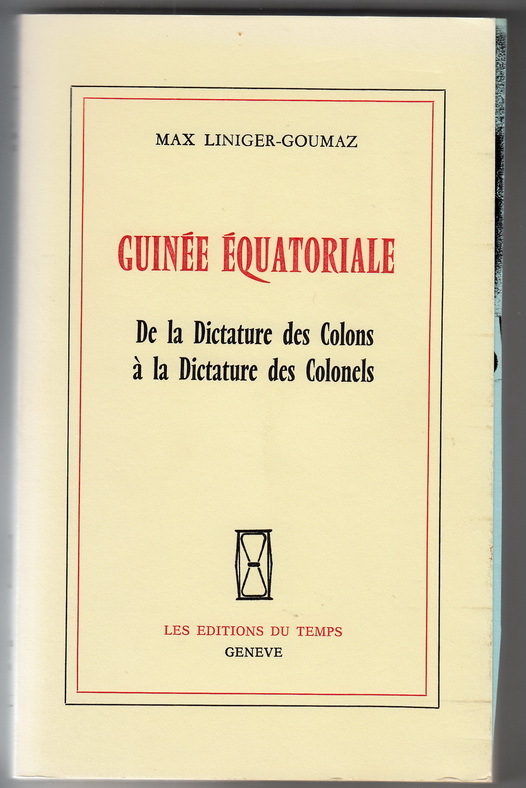 Novembre - Decembre 1984. 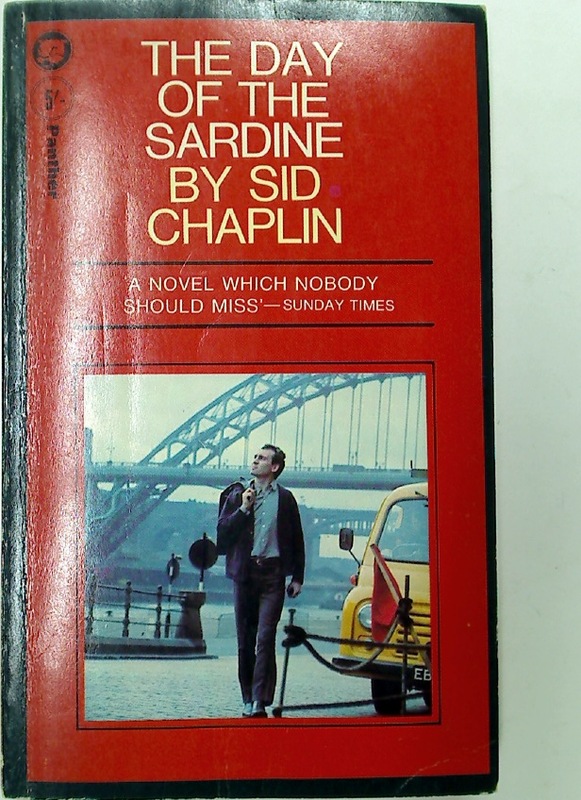 The Day of the Sardine. 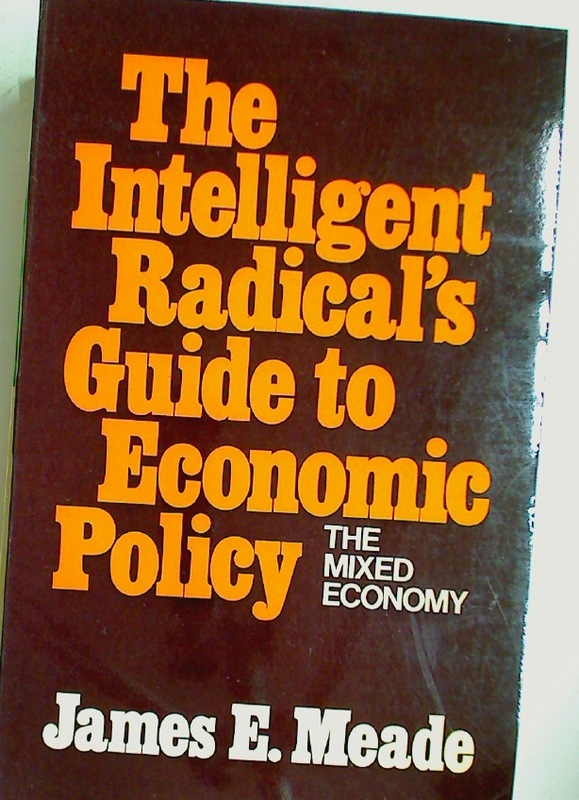 The Intelligent Radical's Guide to Economic Policy.